Awards were given in 74 national practice areas and 122 metropolitan practice areas. 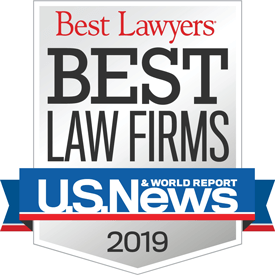 One "Law Firm of the Year" is named in each of the 74 nationally ranked practice areas. 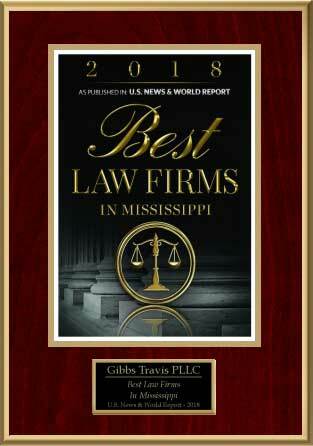 Gibbs Travis is proud to be included in 2017's Best Law Firms.